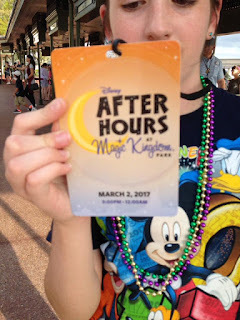 A review of Disney After Hours at the Magic Kingdom. When Disney first introduced After Hours last year, it wasn't well received. It had a $150 per person price tag for one, and not many people seemed to 'get' what it was actually about. For three hours after closing, you'd get the Magic Kingdom to yourself. Almost. It is a limited ticket event, a very, very limited ticket event. Nothing official has been released, but it is said to be limited to 3,000 guests, which results in a very empty Magic Kingdom. I read reviews and saw pictures of an empty park. Reports were consistent that the Magic Kingdom was deserted and often guests were the ONLY riders on attractions and sometimes could stay on as many times as they wished. We could have almost pulled it off last year as one of the After Hours events fell on our very last day. We had an early flight the next morning though, so we didn't even really consider it. THIS year, however, Disney announced 2017 After Hours Event dates long before our vacation and with a new lower price of $119 per person. Still pricey, but isn't everything at Disney?? It did not take much convincing but we knew we had to do it. Who knows if this event will continue, so we didn't want to miss what could be our only chance to experience a (nearly) empty Magic Kingdom. I purchased tickets for March 2, 2017. The tickets claim you can enter as early at 7pm, but I knew from reading reviews that the event entrance had been set up as early as 4pm. I ended up re-arranging some of our dining plans to leave that afternoon wide open. We slept in a bit, drove to the Magic Kingdom to park (since that was where we'd be leaving from,) then hopped on the monorail to spend the afternoon at Epcot. I had a few Fast Passes booked and we did a few things that the kids wanted to do. At exactly 5pm, we were walking through the event entrance picking up our lanyards at the Magic Kingdom. With a few hours to kill, we wandered around a bit. The kids rode Dumbo and we grabbed dinner at Pecos Bill's. We went back to Main Street just before Wishes and Once Upon a Time to get a good spot. We saw few lanyard people, but not many. At 9pm the park closed to everyone who was not wearing a lanyard. 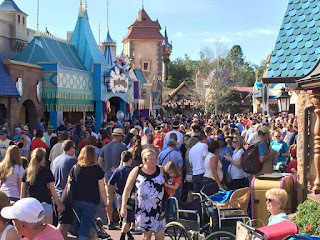 I was a bit surprised at the crowd crossing the bridge back to Fantasyland. Part of it was because of the many people heading to Mine Train and Peter Pan it seemed. We split up here, as I didn't want to ride Mine Train but the kids did. Clint went one way with them, and I headed to my favorite - The Haunted Mansion. I half expected it to be empty as well, but I was joined by 14 others. 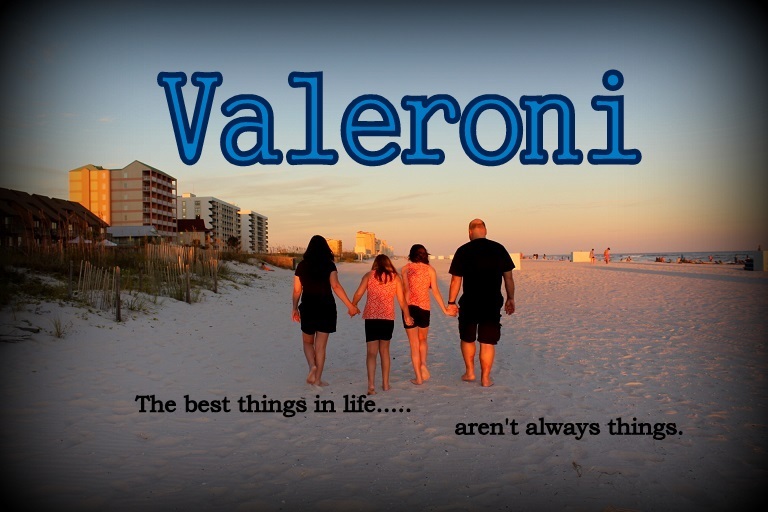 I met up again with my family and rode a few things together - everything was walk on. I mean everything. You know those rides with 120++ minute wait? WALK ON. The longest lines were at the snack/drink carts. We did split up again, but in three hours we managed what probably was two full park days of rides. We also stopped for Mickey Ice Cream bars, popcorn, and drinks. We did a few Photopass pictures and hung out on a quiet Main Street USA. I have to say we had a FABULOUS night. MK did not seem as empty as reported at the earlier After Hours Events and rumor was 3/2 was close to being sold out. Word must be getting around about how great this is! There seemed to be a few people around almost everywhere, but still it was nothing compared to the normal crowd level. It was rather expensive, but you could easily replace a few regular MK days with DAH. Or just to DAH and use your park days at Epcot, Animal Kingdom, and Disney Studios. I really hope Disney continues this and that it falls during our next trip! September 2017 UPDATE: Disney has announced the After Hours Event will continue in 2018!! YES it once again falls during our trip, so we will be doing this again! I am so excited as this was the highlight of our trip. My kids are still talking about it. You can read more about it here on The Dis website. Back from the People Trap!